In spare free verse laced with unforgettable images, Viola’s strikingly original voice sings out the story of her family’s journey from war-torn Sudan, to Cairo, and finally to Portland, Maine. 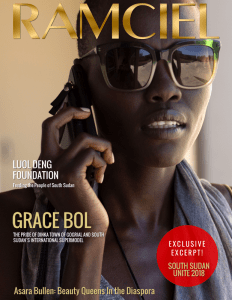 Here, in the sometimes too close embrace of the local Southern Sudanese Community, she dreams of South Sudan while she tries to navigate the strange world of America a world where a girl can wear a short skirt, get a tattoo or even date a boy; a world that puts her into sharp conflict with her traditional mother who, like Viola, is struggling to braid together the strands of a displaced life. 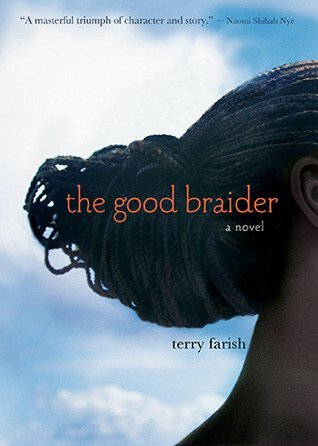 Terry Farish’s haunting novel is not only a riveting story of escape and survival, but the universal tale of a young immigrant’s struggle to build a life on the cusp of two cultures.